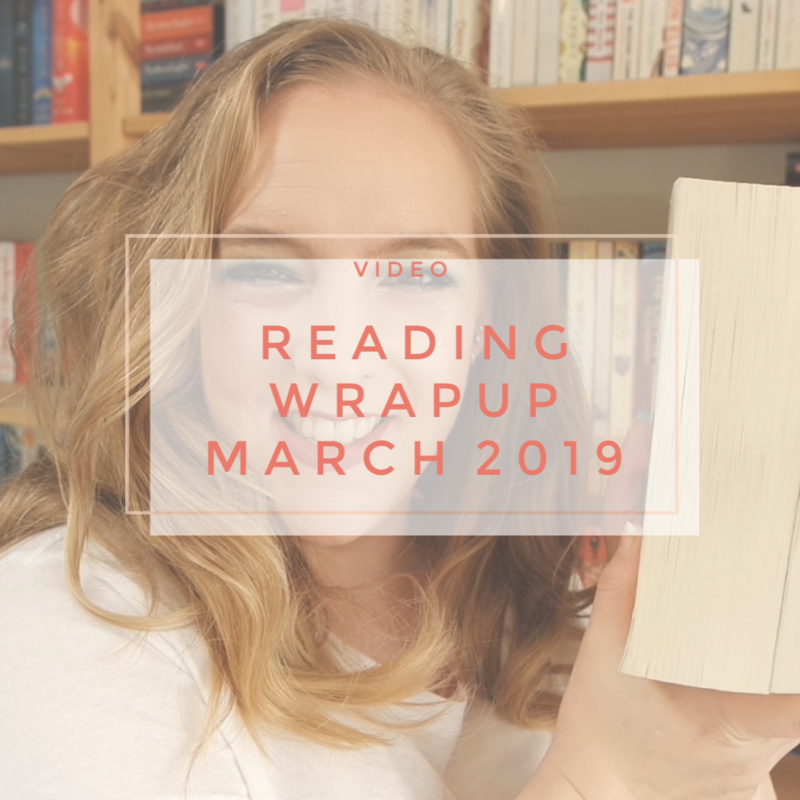 My first reading wrap up is coming your way today! I used to already write my reviews every month, but starting today I will be doing those reviews in video form. 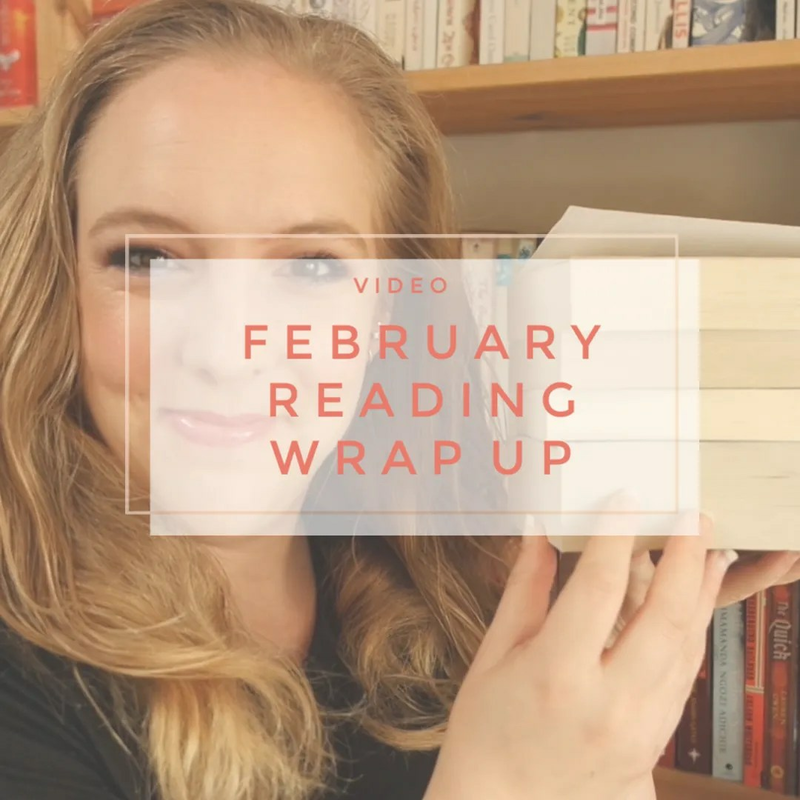 In January I read 3 books and in today’s video I will be talking you through each one. I know, I know: 2017 is already well under way, but I have one last post for you to wrap up 2016. I hadn’t gotten round to reviewing the book I read in the last month of the year just yet. 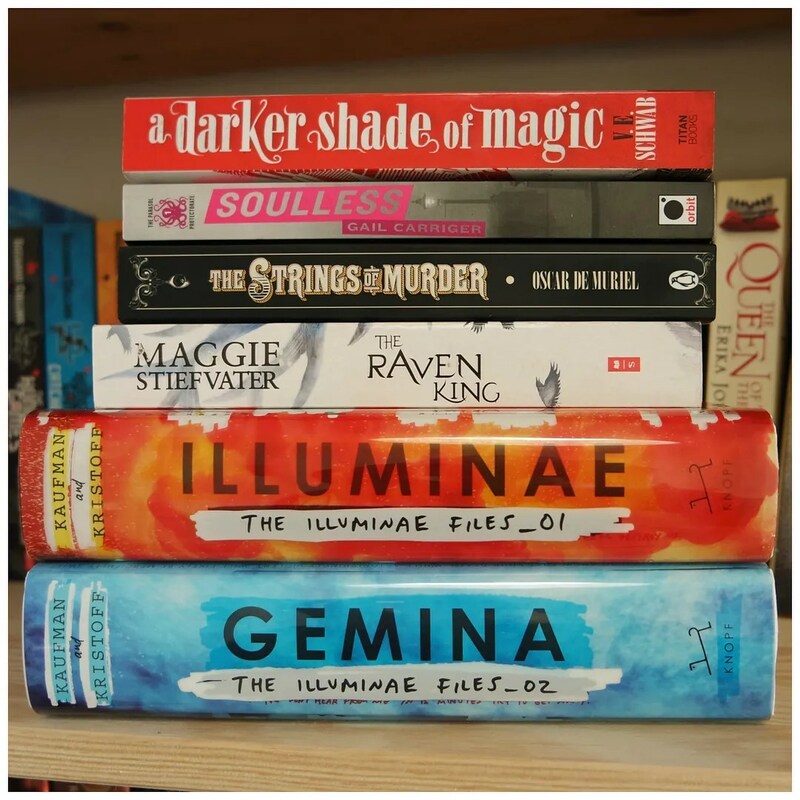 I read a total of 6 books. One of them being the worst reads of the year and one quite possibly having been the best. So it was a month with ups and downs. 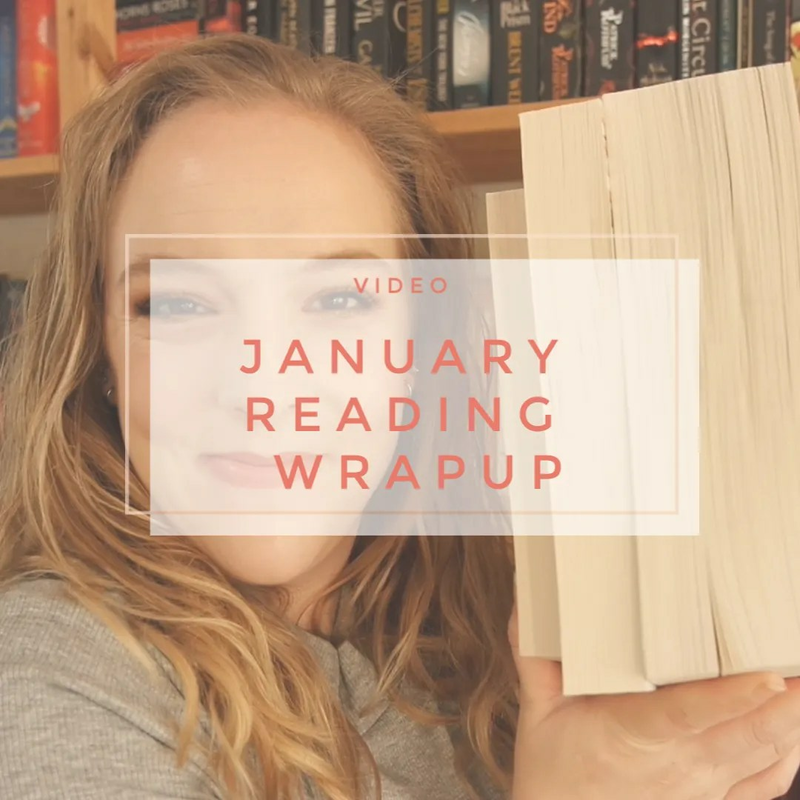 It was the month in which I finished my Goodreads reading challenge and I managed to tag on 2 other books at the end, making a grant total of 52 books read in 2016. 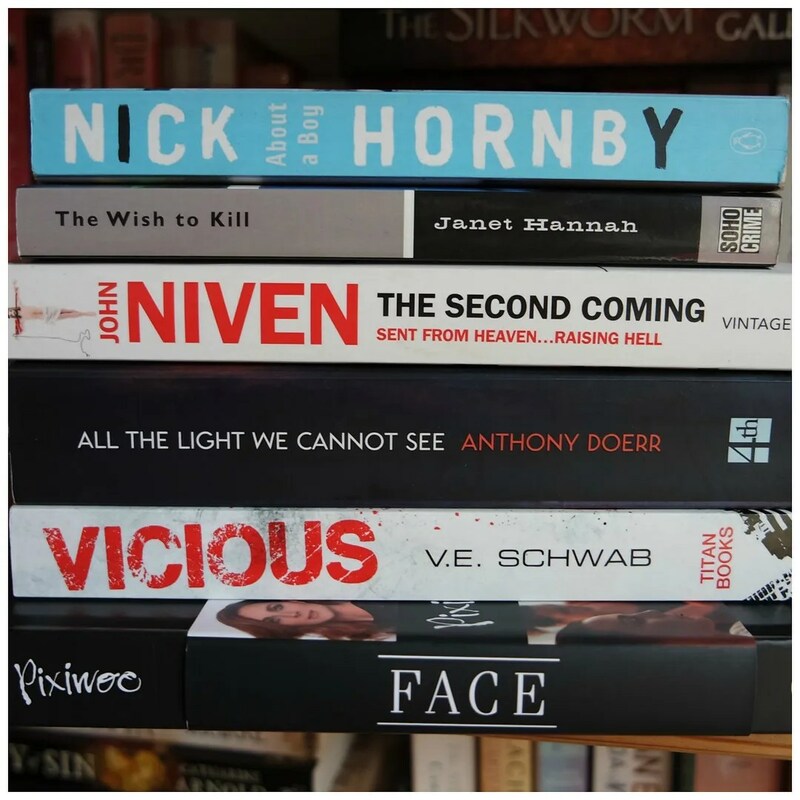 For 2017 I hope to do the same, so feel free to join me over on Goodreads.